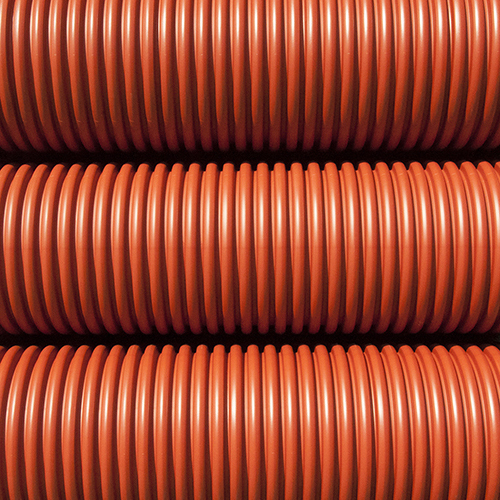 We belong to the top leading manufacturers of plastic installation systems. The main activity of our company is production of plastic products. The history of the company dates back to 1985, when the company PPHT Barbara Kaczmarek – Malewo, managed by four brothers, started its activity – from production of fancy and technical foil from softened PVC. The newly-started factory produced foil for stitch covers, bag liners, folding door foils, baby strollers and mattresses. Until 1994, the company was one of the main suppliers of this material for Polish plants of passenger cars, which our product assembled in the doors of cars. The Foil production so far has brought more and more profits, but the brothers thought about producing PVC pipes, which then became more and more sought after in the market.Young entrepreneurs did not give up. They only ground the tactics: they took their steps to their destination. Finally, when the time came, the investment started. They started with the simplest products, i.e. 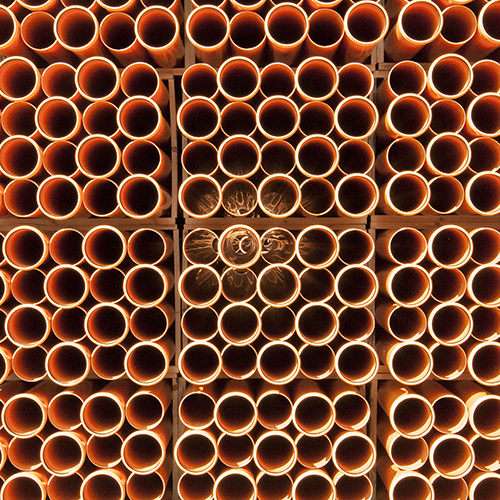 shielding pipes and PVC sewage pipes with small cross-sections. In the following years, based on the experience gained, we have introduced and expanded the scope of production with water supply, gas and sanitary sewage systems. For over 30 years, the Kaczmarek Malewo company exists in the home town of Malewo in Greater Poland. Thanks to the principles of loyalty, honesty and building success on trust, the company is still managed by the family. It gives a sense of security to the owners and all employees. We can always rely on ourselves. The company’s success would not have been possible without the involvement, responsibility and professionalism of the people employed in it. Our employees, regardless of the position they occupy, are fully aware of the rules of the company’s operation. In this way They better understand and identify with its objectives. Just like professionalism, a good atmosphere is also important. The fact that the company creates a favorable climate for work and cooperation can be proved by the fact that the turnover among employees is at a very low level. We create a harmonious, professional team. Only this is how you can achieve real success. In order to provide our clients with the highest quality of both products and services, we approach logistic issues with particular care. The problem of efficient storage is supervised by a modern computer system that manages and coordinates the work of warehouses and warehouses. This allows you to monitor the situation on an ongoing basis and check whether the product you are looking for is in stock. This significantly improves the execution of orders, and thus ensures customer satisfaction. We exist to ensure customer satisfaction. This is the basis of our functioning and all activities undertaken in the company. Flexibility is one of those features, which means that the recipients’ trust in our company is constantly growing. 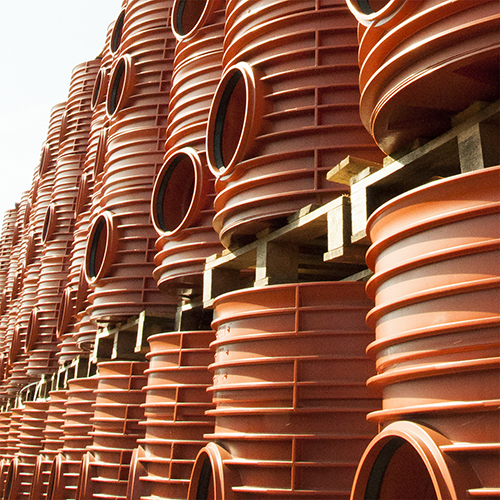 Comprehensive supply of construction investments ensures comfortable work for the recipients of our products. Responsibility in dealing with clients guarantees that cooperation, even with very large investments, always runs smoothly and smoothly. The Kaczmarek Malewo company is constantly expanding the range. It would not be possible without enlarging the factory itself. During its 12 years of existence, its development has significantly increased. In 1991, when we started our operations, the area of the production halls was 1,100m2, and the enterprise area was 5,000m2. Today, production halls and covered warehouses occupy an area ten times bigger – 11,100m2. Even larger changes are visible in the area occupied by the factory – it is close to 96,000 m2. The new challenges posed by the market encourage us to new investments. We spare no strength and resources to make innovation our most important asset. We strive to make the company identified by customers as a creative and modern producer. The latest implementation of the company is the implementation of the production of tanks made of K2-Kan XXL structural pipes of PE or PP. We use one of the most modern production lines in Europe to produce this system. Constant and unchanging quality – this is the priority of Kaczmarek. Highly qualified staff and specialist equipment in the company’s laboratories guarantee constant control over the manufactured assortment. 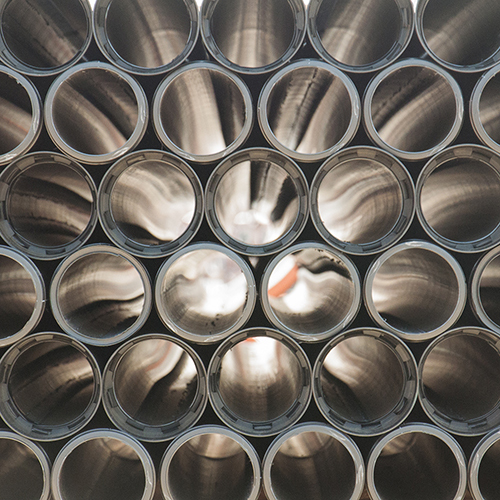 Modern technological lines for the production of pipes and fittings, supported by the latest generation of technologies, allow us to obtain products of high quality, meeting the required standards. The constant quality of the offer and unchangeable production parameters also ensure that we always buy the raw material from the same, proven producers. 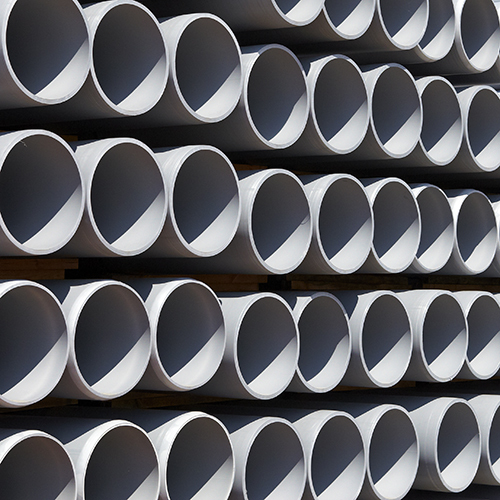 About 90% of the components necessary for the production of PVC products are obtained from Polish suppliers, while the raw material for PP and PE products is supplied to us by foreign contractors. The KACZMAREK company has been supporting numerous instances for many years. Both local and outside the region. 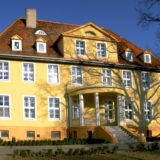 Particular care is surrounded by the orphanage in Bodzewo , because the well-being of the child is a superior value, requiring preferential treatment in comparison with other interests of natural and legal persons. IT has fourteen Polish championship titles. 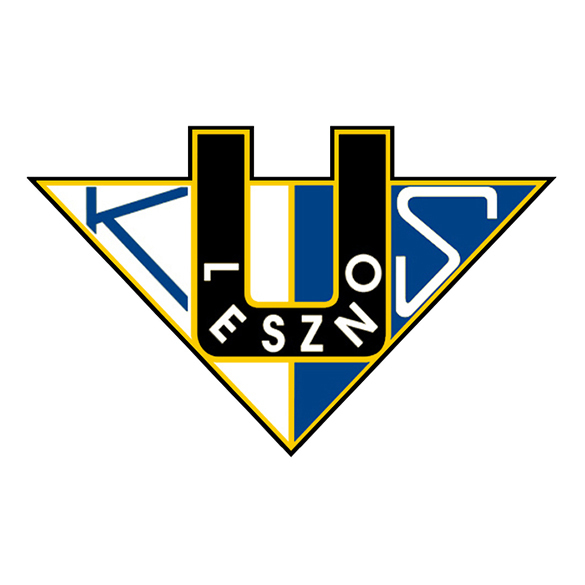 In terms of medal achievement in DMP Unia Leszno is the most successful club in Poland. 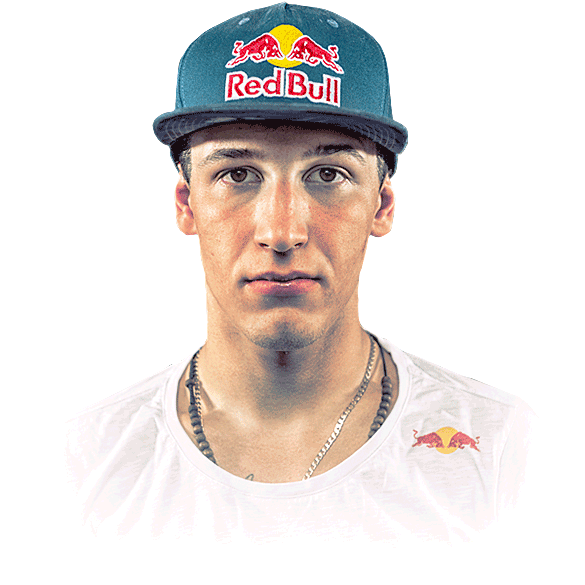 Polish speedway rider. Silver medalist of the Polish Team Championships (2008, 2014). Son of Piotr Pawlicki, older brother of Piotr Pawlicki, junior. A pupil of Unia Leszno. 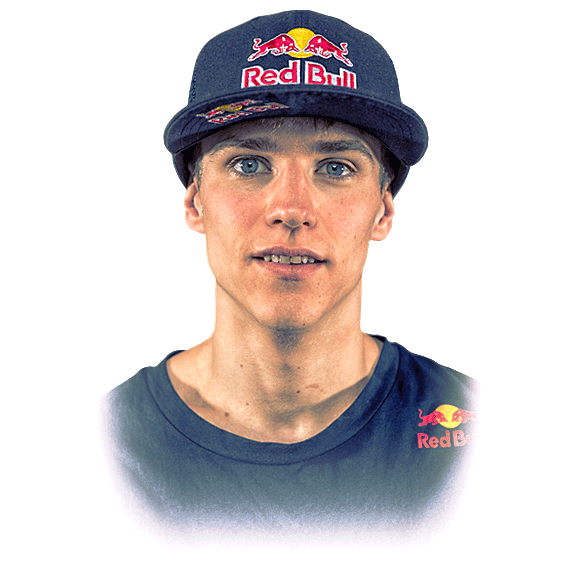 Polish speedway rider. Current individual Polish champion and three-time individual runner up in Poland (2009, 2010, 2013). Vice Champion of Poland (2014). Son of Piotr Pawlicki, younger brother of Przemysław Pawlicki. A pupil of Unia Leszno. In February 1992, on the initiative of Waldemar Minty, a founding meeting establishing a sports association called Kolarska Klub Sportowy “Gostyń” was held, which was registered in the Provincial Court of the Administrative Court in Poznań on March 24, 1992 The meeting was attended by Mr. Andrzej Kaczmarek, who was a member of the audit committee, remaining in it until today. After several years of systematic training and continuous retrofitting of equipment, means of transport, the road to sports success began. Medals in the Polish and Polish Mateusz Mroz and Mateusz Wesołego Championships resulted in the start of the Junior World Championships in Spain (1998) and the 6th place. and the Polish Champion Elite in 2004. The next successes are connected with Hubert Krysia, Adam Adamkiewicz and Adam Dudziak (Górski vice-champion of Poland). Everyone continued their career in professional groups. The last three years are among the greatest sports achievements, gold medal in an individual ride on the time of Karol Zdun, silver medal of Karol Wolny, bronze Łukasz Marcinkowski in Polish Road Championships, silver Nicholas Konieczny in cycling cross-country, 3rd place in a two-piece ride, 4th place in the track team 5th place in team riding on the road. The range of successes is inherently related to the financial support provided by Kaczmarek.